Join the gold rush at Wild Affiliates and you could be earning commissions just by referring your visitors to our Casino – Wunderino. Wunderino was created by casino enthusiasts who wanted to add pleasure to the entire gaming experience. We aim to deliver a friendly, quirky and fun casino with an added twist to the gameplay experience. We have recently opened up the doors to the world of Wunderino and rely on our partners to help us grow. We offer al Revenue Share for one simple reason: If we grow, you grow. We can provide you with attractive and high converting creative that is optimised for desktop, mobile and tablets combined with fantastic affiliate campaigns and offers. There is no negative carry-over from one month to another, but negative balances from one product will still influence your total revenue on a monthly basis. All commissions are paid by bank wire as per your instructions. Affiliate commissions will be paid by the 30th of the following month. If you have any comments or questions, please read our FAQ or contact our affiliate support . See our T&Cs for more details on how we calculate your commission. We also offer a one-tier Partner program (sub-affiliate program). For every sub-affiliate you refer to WildAffiliates, you will receive 5 % of their Net Commission. For more information, please contact your affiliate manager. Wildaffiliates is a top-quality Affiliate program where you have the opportunity to earn some of the highest commissions on the market. 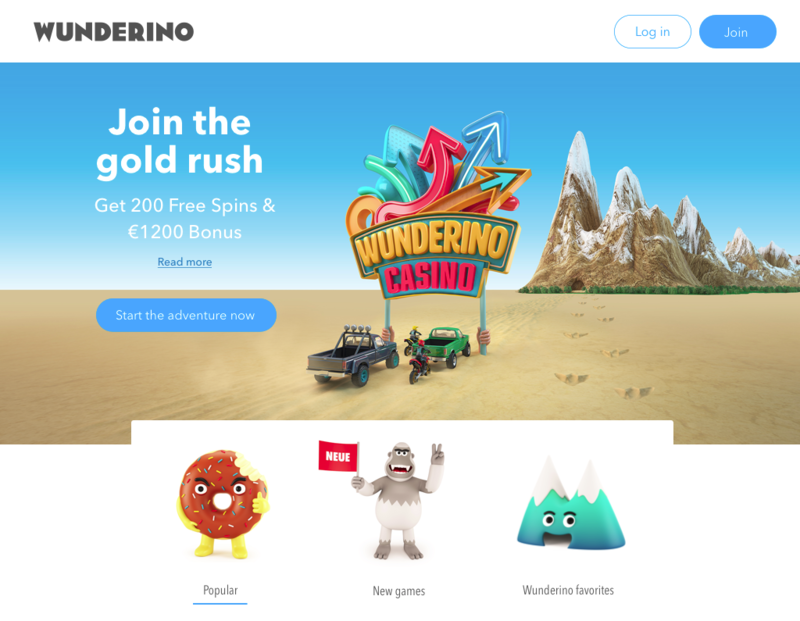 Promote our friendly, quirky and fun casino – Wunderino by using our content and marketing tools for your online and mobile marketing. We promise to get back to your enquiries’ within 24 hours! Sign up to Wildaffiliates, get familiar with our marketing tools and backend and start promoting Wunderino now. A personal Affiliate Manager will be assigned to you and get in touch with you shortly. We explore the world together and all our partners are equally important; you all deserve our full attention. We look forward to working with you and will take care of you and your players like family! Wildaffiliates is an affiliate program and by joining it you become a partner of Wunderino. When you promote Wunderino on your websites or elsewhere and refer players to us – you will earn a cut out of the revenue these players generate. 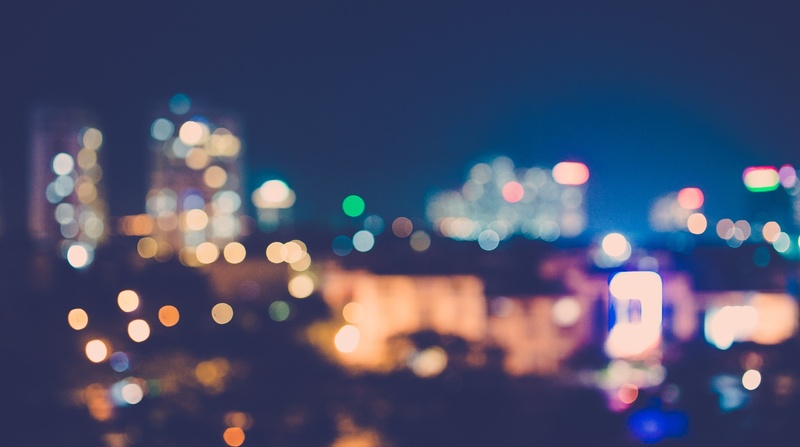 A lucrative and excellent treasure hunt – all atomised through our tracking platform once everything is setup. Why should I be a Wild Affiliate? We are certain that there are treasures to be found that you might not even know existed on your own website! If you have a website with some traffic, why not discover those treasures. It doesn’t cost a thing; in fact, there is a good chance to get an extra cash flow going. Sounds too good to be true? Just ask https://gamblerino.com/de/ , https://www.bennycasino.com/fi/ , <ahref=”https://newcasino.blog”>https://newcasino.blog or check out our testimonial page! Hmm, it almost sounds too good to be true. How do sign up? You don’t even have to dig deep! Just type some info about your in the registration form, we’ll validate and welcome you as an affiliate and partner. In your account you can choose between banners or create text links. Add the link and/or banner to your website and ‘boom’ – you have unlocked the door to get treasures regularly. Extra income and treasures every month, are you sure it doesn’t cost me anything to join? Positive. It’s 100% free and you’ll have everything you need to be up and running in no time. I get it and it’s cool but I still have some questions. Can I get in touch with you for personal assistance? You are one of us and we love to chat with fellow explorers! We’ll be happy to guide you, just send us an e-mail at [email protected] and well get back to you ASAP. Everything is in place. How do I know how much money I’m making? Super-simple! Login to you account and click “Earnings”. No secrets, no hidden fees. As long as the explorer plays at Wunderino, you will get a cut of the treasures that the player is generating. Our affiliates are a part of us, therefore we offer one of the best commission programs there is. You’ll start off with 25-45% and from there performance determines your climb upwards the latter. When do I get my treasures? We always pay within the first two weeks of each month. Please note that we have a minimum earning of €200 before we make a pay-out. How do I get my treasures? We will transfer the commission via bank transfer within 30 days the following month. If the amount is lower than €200 it will not be payed out but transferred to the next months payout. Login – click “Media Gallery”. Stroll around in the gallery and choose a banner of your choice, or create a text link. Copy and paste the link to you site. Done! The banner or link that you create from our “Media Gallery” has your personal tracking code attached to it. So when players visit Wunderino through your website, this tracking code is stored in a cookie on the user’s computer. When the user signs up, we know this player was referred by you and you will get the player tagged as “yours”. It all happens automatically! What if my account shows negative net earning? Do I have to pay anything? Of course not, that is on us! This might happen since players can of course win money in the casino. We do not carry over negative balances from one month to another, you start from scratch every new calendar month. I tend to forget things, sometimes my passwords. What do I do? No worries! Just click the “Forgot password” link placed below to the login button and we’ll send you a new one. Just check your inbox. Sign up to Wildaffiliates and Start Earning With us Today!